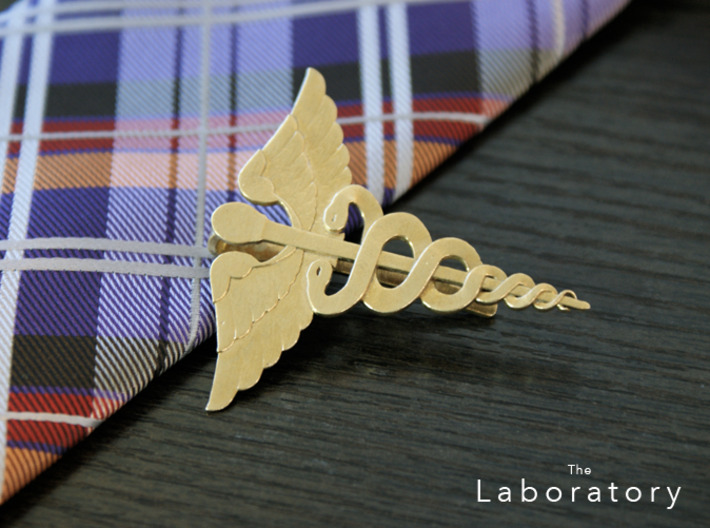 An iconic symbol of healing and altruism, the Caduceus Tie Bar makes a perfect for doctors, nurses, paramedics, or other health professionals! 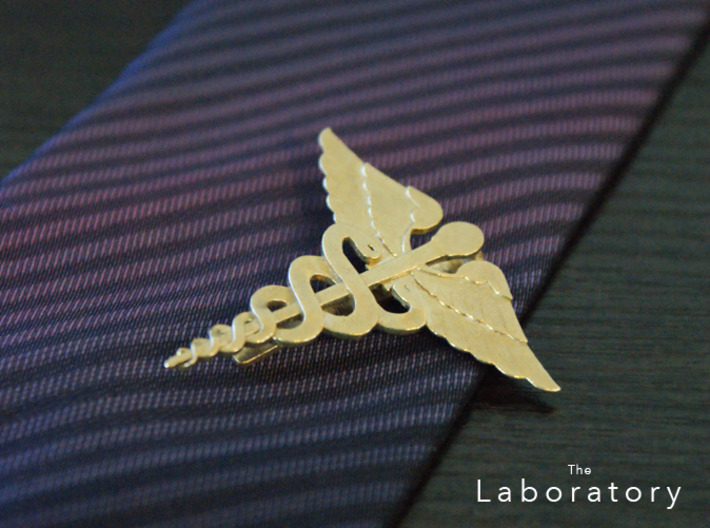 You're proud of what you do. Why not show it off? 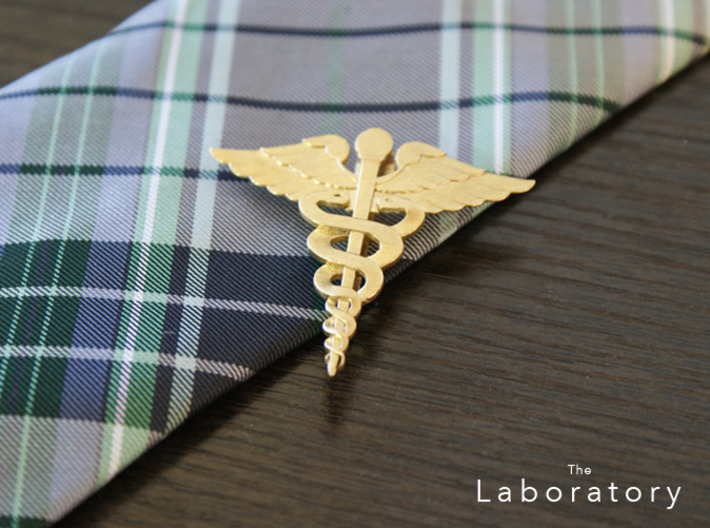 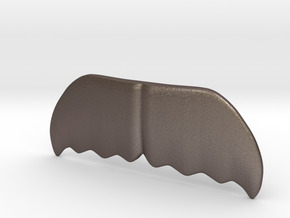 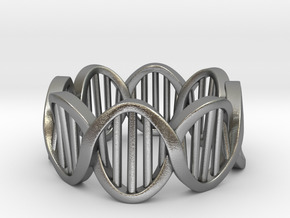 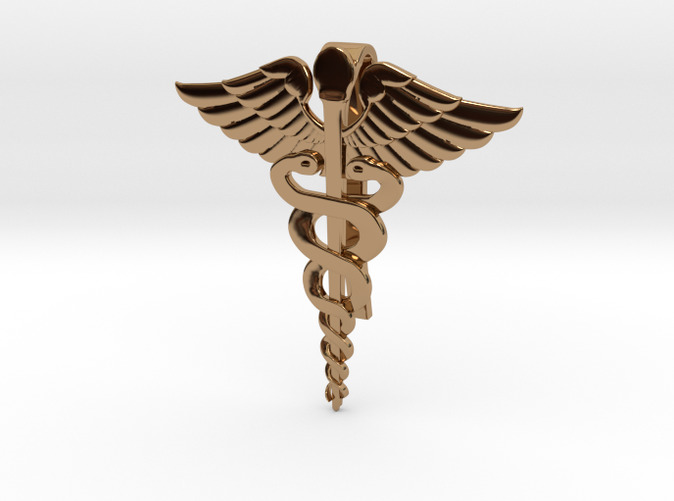 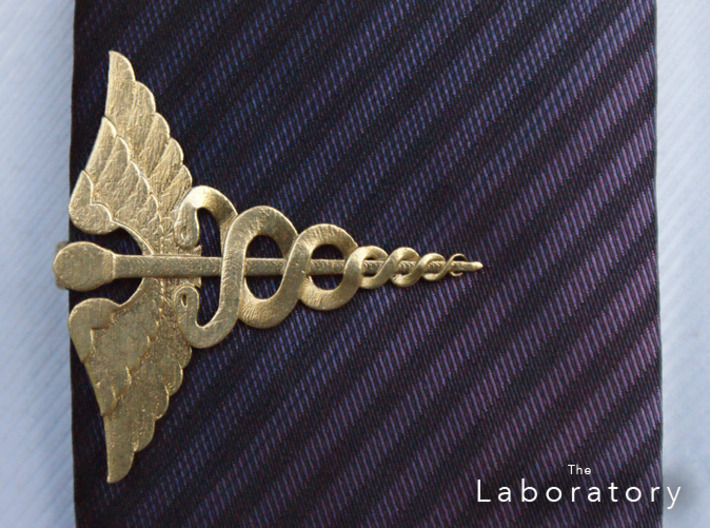 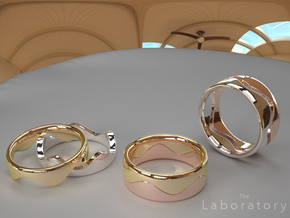 You can also get the Caduceus Tie Bar in plastic rather than metal!